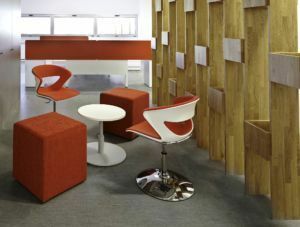 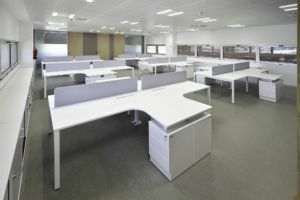 Alongside the AECOM architecture studio, in charge of the interior design, Ofita contributed a customised GEN programme. 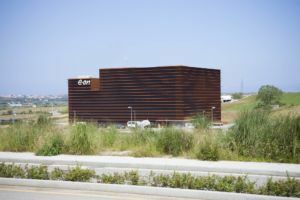 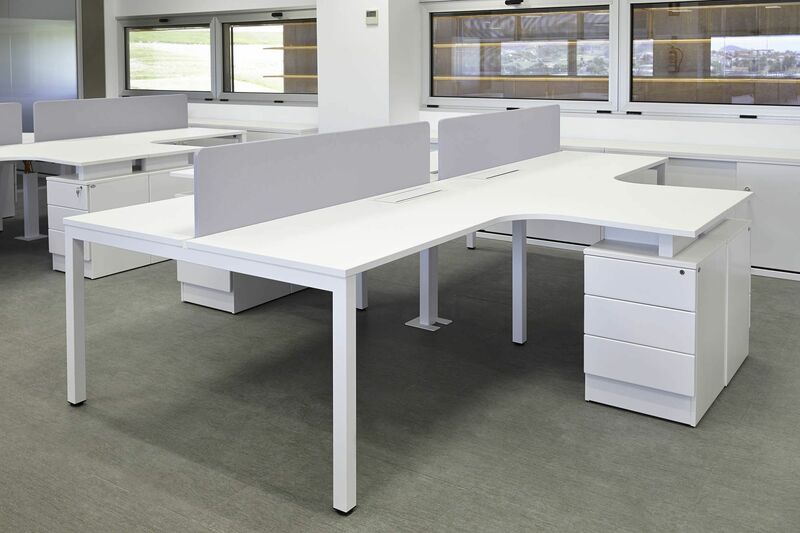 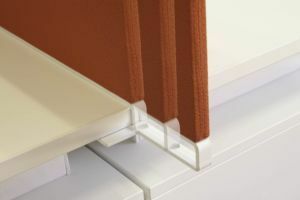 Always with the aim of adapting to the architectural structure and to the technical specifications, an innovative and efficient solution was achieved that included ergonomic designs for the work areas. 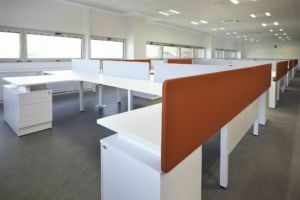 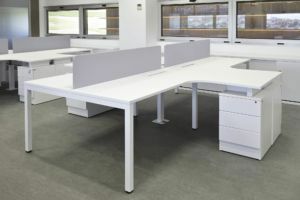 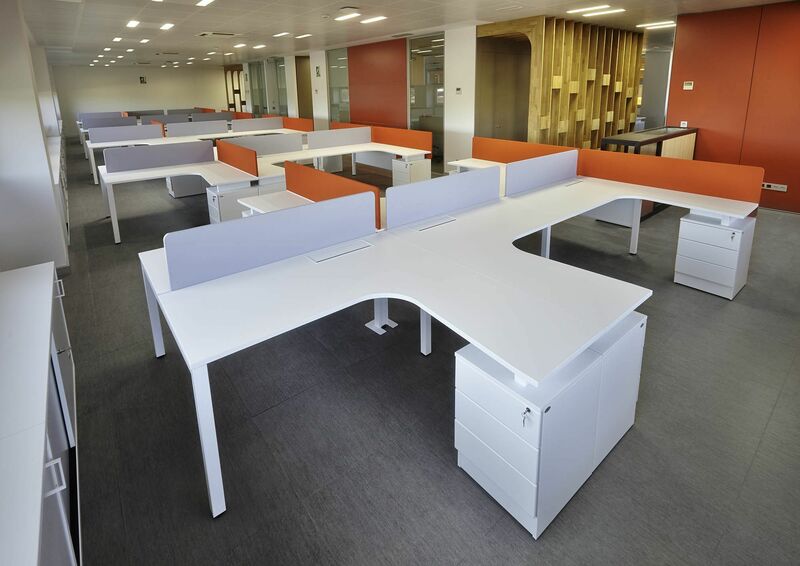 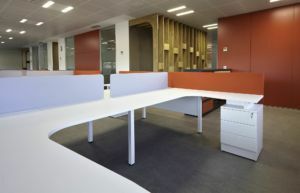 The result of the custom Xenon/GEN desk-height blocks and cabinets was: open spaces that encourage collaboration, communication and teamwork and that, at the same time, create luminous, sociable and participative spaces.